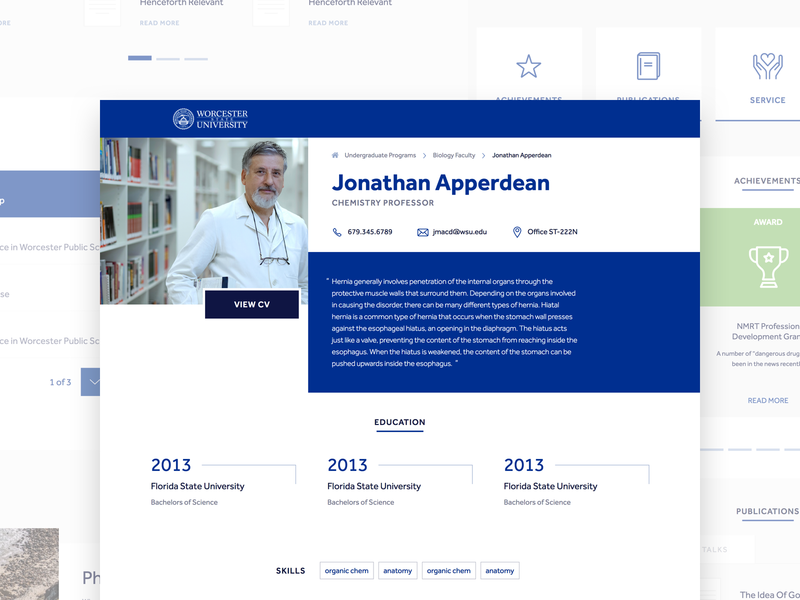 We partnered with Worcester State University to give them a new and inviting way to present their faculty profiles. Each faculty profile highlights their personal experiences, including their educational background, skills, research, and achievements. 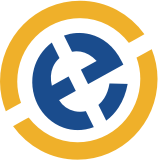 Furthermore, their contact information is readily available at the top of the page, so that both students and other faculty members can get in touch. Each WSU faculty member has a story to tell, and with their new page, those stories can shine. Their faculty page needed to be modern, but still align with the branding of their current edu site. Utilizing a variety of content sliders, the components stack nicely down the page and give their faculty profiles a fresh look.